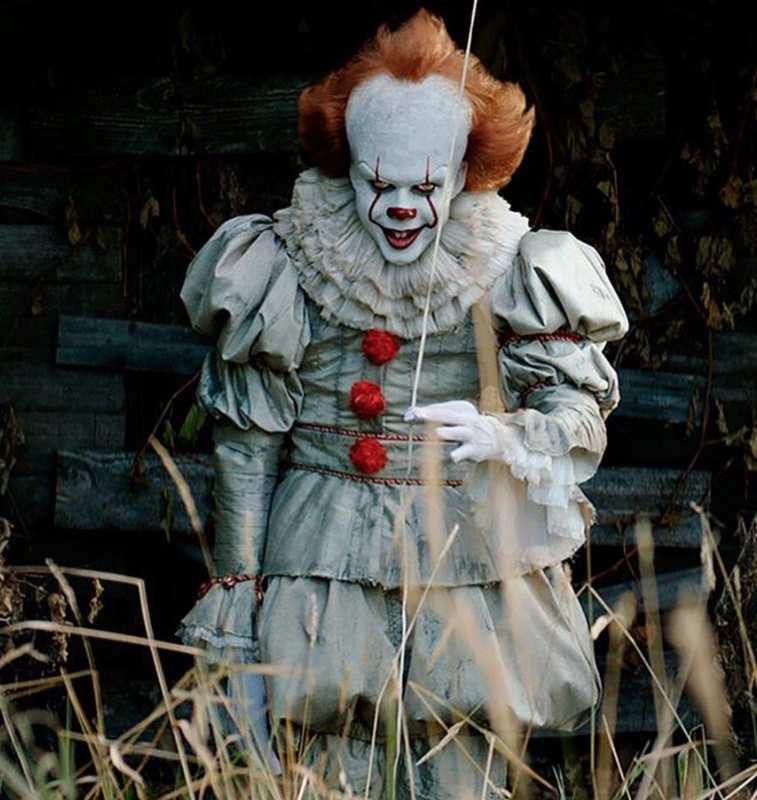 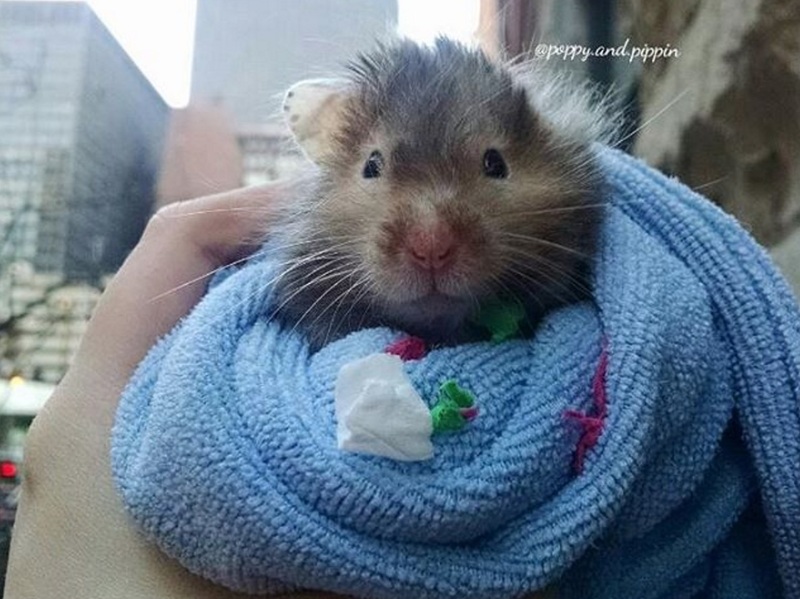 Is this hamster who dressed up like Pennywise from “It” adorable, or terrifying? 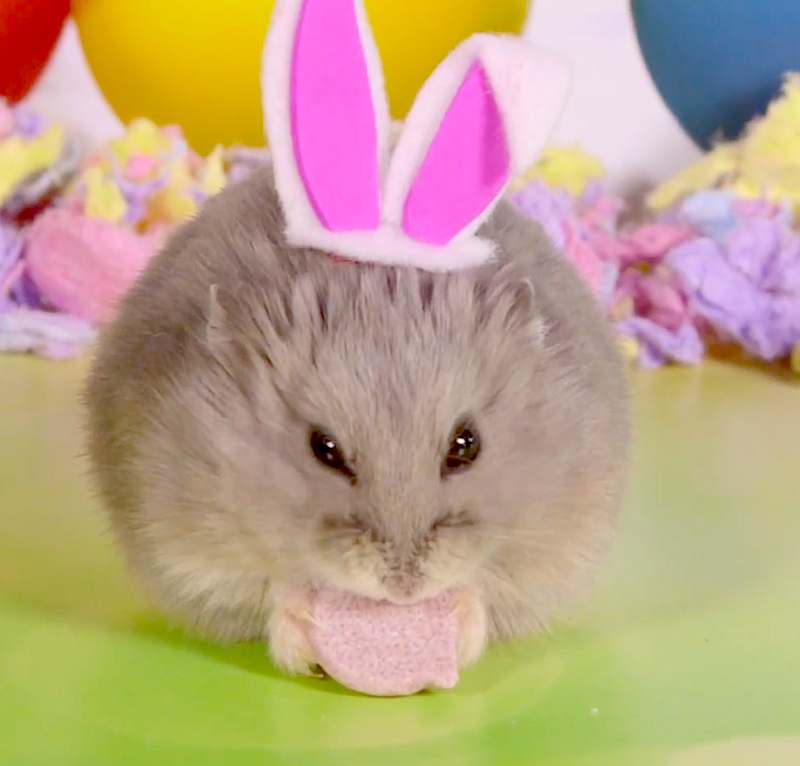 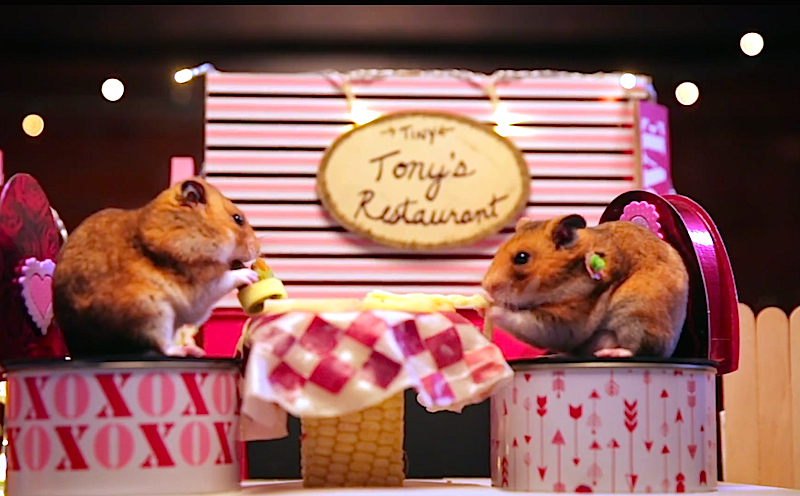 Someone dressed up these tiny hamsters a threw them a tiny Easter party! 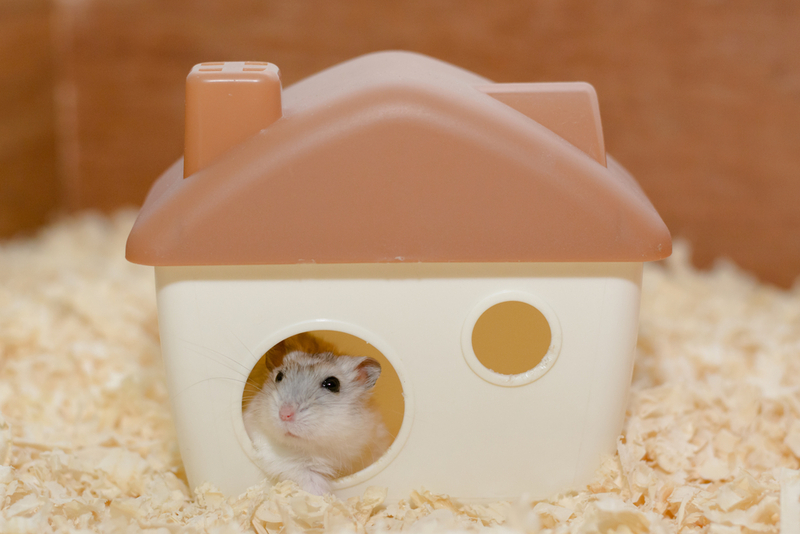 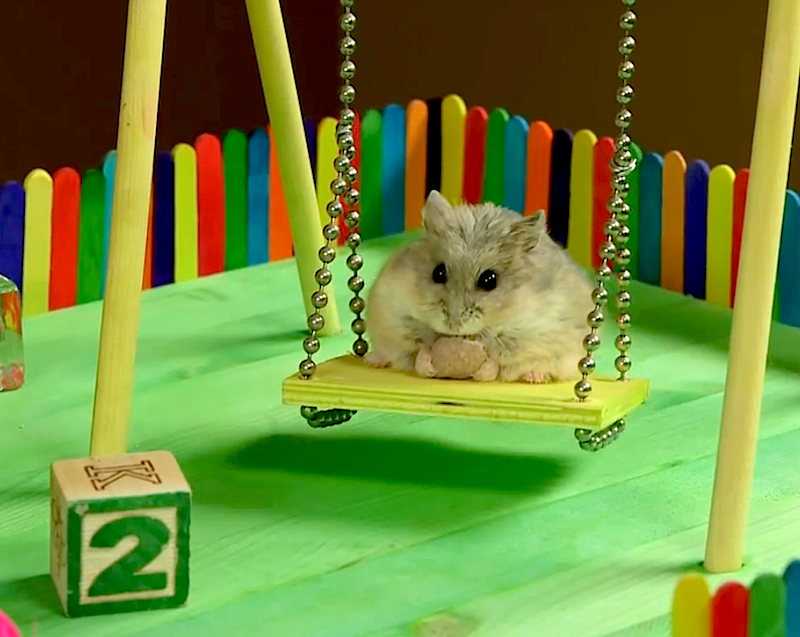 Watching a tiny hamster playing in a tiny playground will bring you huge amounts of joy! 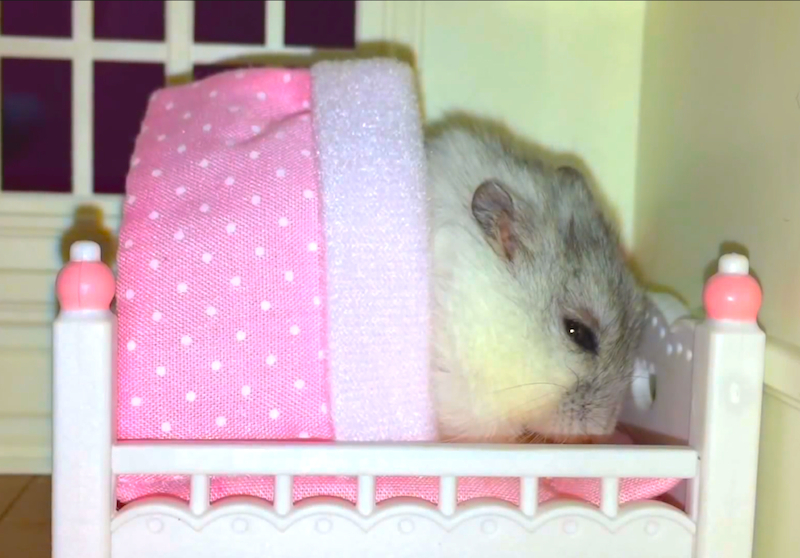 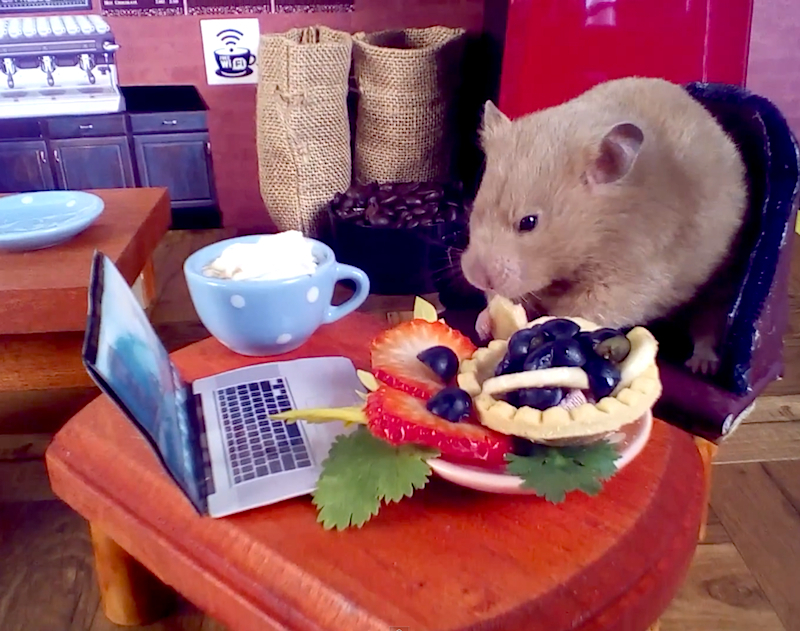 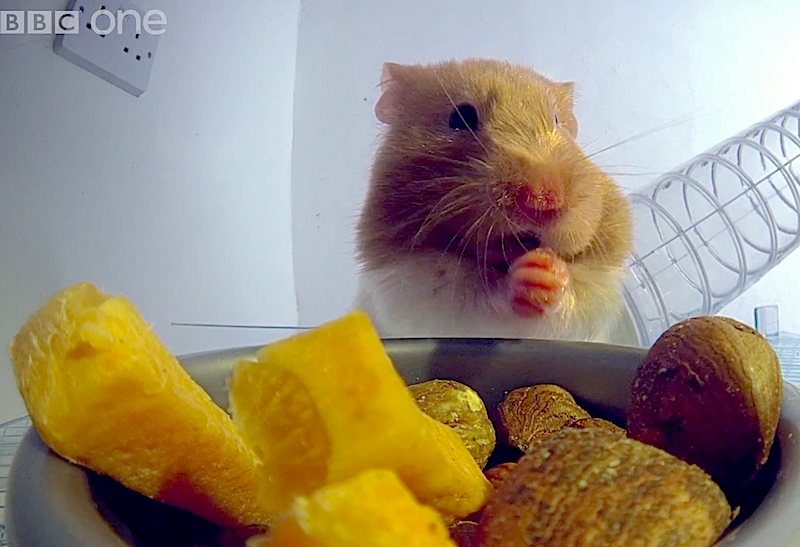 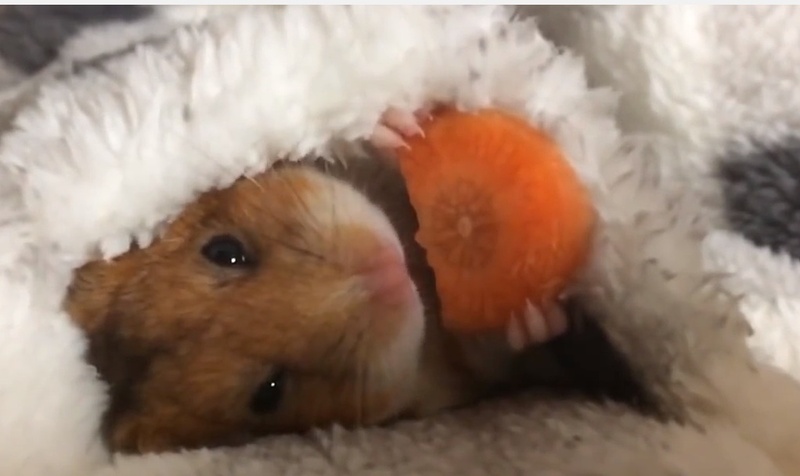 Cuteness Break:Go inside of a hamster's cheeks & find out where they stuff all that food!